It acts like a magic wand…..
And you keep pouring your heart…..on paper…..
And there are times when words keep flowing….and you have to stop…!!!! I am crazy about pens….I love collecting pens…of different colours…roller pens, ballpoint pens, gel pens…but my all time favourite is the Fountain Pen. Do you remember these…I used to have 2 of these…one in black..and one in blue….they were my treasure. During my school and college days, I used to save my pocket money to buy pens. I was in love with Reynolds pen…it was so light..and it would enhance my handwriting. There were times when I asked my friends to gift me pens for my birthday…and they used to laugh…but for me…a pen is the best gift. We have computers these days to type our heart out…but writing with a pen…is different….!!!!! There is something special in writing with a pen….feel it….take a pen and write….right now…. I gifted myself a Parker Vector Fountain Pen this year…and I hope to write a lot….!!!! ﻿﻿ Are you crazy about collecting stuff..??? ?/ What kind of stuff…????? Share it with me….!! That is a nice topic to write about..I remember for us fountain pen was handed down from elders to young ones.We used to preserve them like treasure. But see now a days…every house will have at least a dozen pens. your post made me nostalgic. You have a knack of taking me back on memory lane. 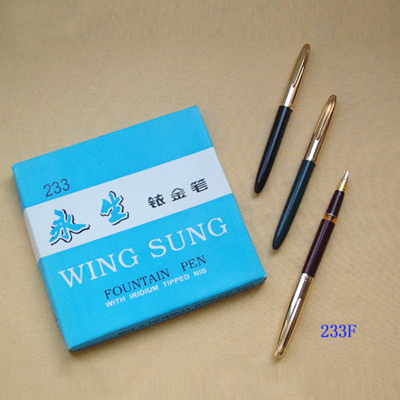 Fountain pens made one write so beautifully, not only handwriting but words too. oh yes I used the same ink pens..they were called 'Hero Pens' 🙂 and ditto..had blue and black both..I remember using 'Pilot Pens' too..the one which came in blue color 🙂 YAY i loved those! today also I use a pilot! Oh and Reynolds? the bestest ball point pen! oh yes!!! 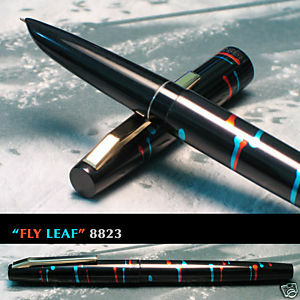 I liked fountain pens back then, although I don't use them anymore! When you write with them it feels like they are the REAL pens and all else is but an imitation! Nice topic Gayu! I have ton think abt what I collect now…hmm…I like small writing pads and small handy books! This reminds me my school days and collage days. 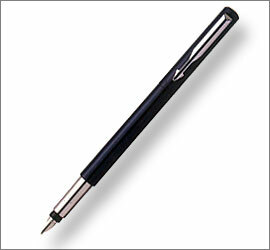 When everybody wants use Fountain pen woow what a feeling I still feel the touch of brand new Fountain pen. Thanks Gayu, for reminding me my school desk that notebook and struggle to write faster n faster with Reynolds pen. and i thank the inventor of ball point pen. Even my dad, he never allowed us to touch his stationery…expecially the PENS. I bought this pen…and just thought would share it with you all…and I am amazed that so many can relate to this post…!! 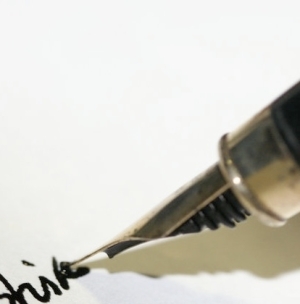 There is something special about a fountain pen…words just flow…..and I love it!! Get one pen for you…and write with them on your notepad…I am sure you will love it!!! Thanks a lot…I am glad that u liked the post!! Stamps…yes I knew many who collected stamps..even coins also.